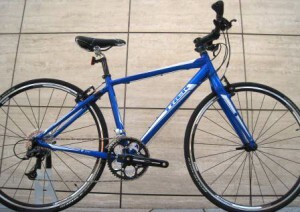 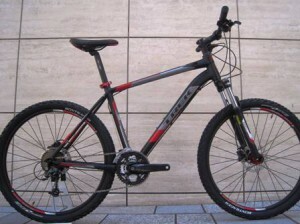 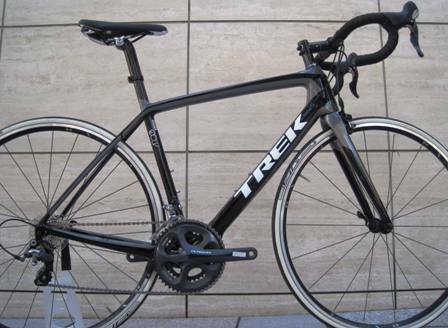 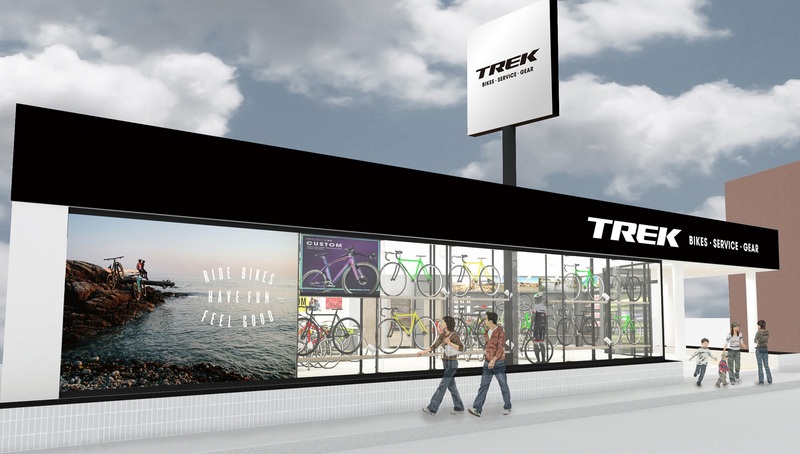 Are you looking for TREK bikes? 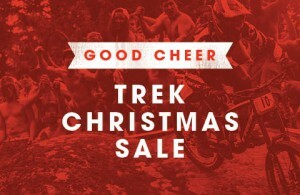 TREK holiday sale already started at our store. 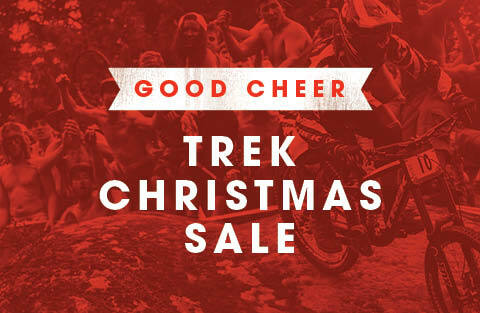 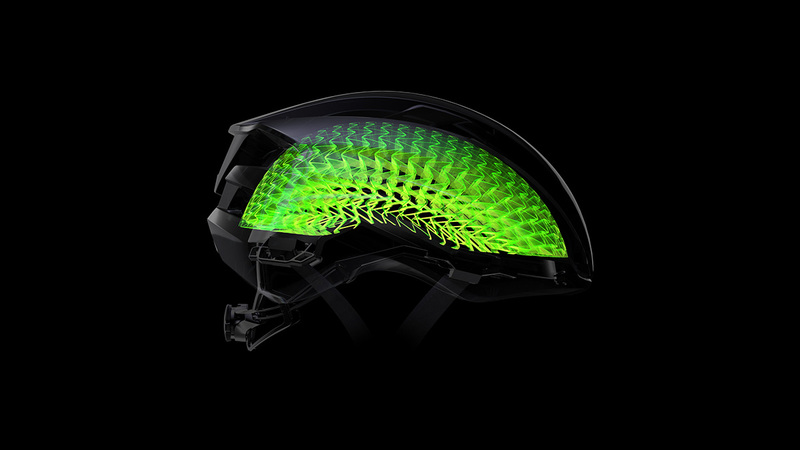 Here’s some great gift ideas for the cyclist on your list. 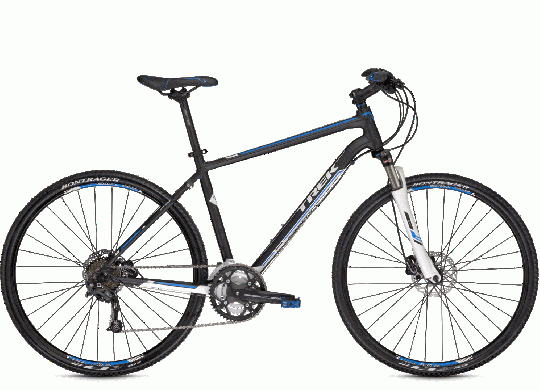 Come on into the store and check out our great deals on bikes. ☆2013 closeout bikes☆　- limited to stock on hand! 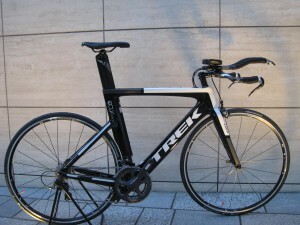 Carbon fiber road bikes, TT bikes, and aluminum moutain bikes at great prices. GET 2014 aluminum road bikes and GET 5000yen coupon for bontrager parts! 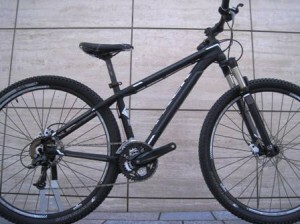 Visit us and Get your new bike! 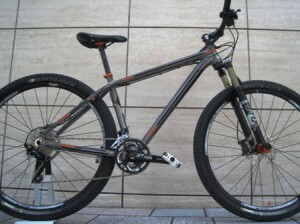 We are located at Roppongi Hills in Tokyo.